Sable Promethion BZ1 XYZ Beambreak Total Activity Monitor CC1 Rodent Laboratory . New Life Scientific, Inc. The BXYZ Beambreak Activity Monitor enables real time analysis of total activity with a 0.25 cm calculated centroid. 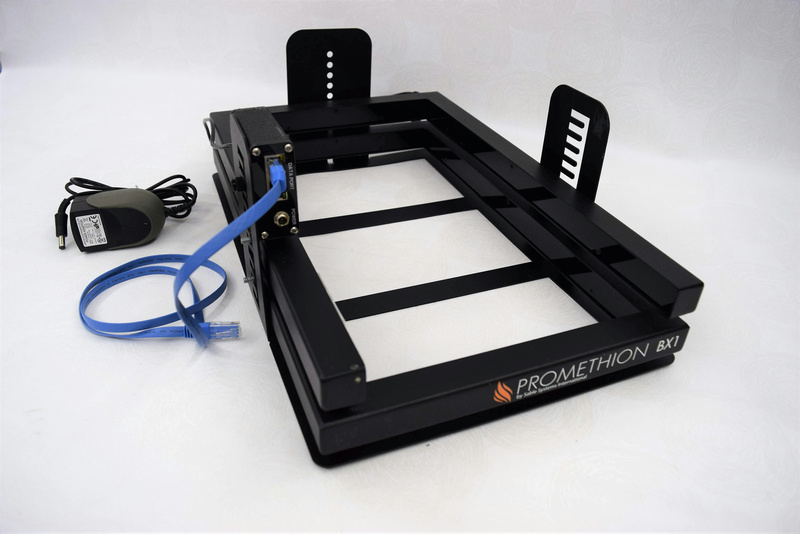 Designed to be modular, the BXYZ can easily be used stand alone, or synchronized with metabolic measurement and other elements of the Promethion system. It is capable of ignoring fixed objects, allowing flexibility to use standard or customized cages without interfering with activity monitoring. We have 16 of these Beambreaks. There is minimal cosmetic wear and these appear to be in good functioning condition (untested). These instruments are labeled to have been placed in service 2015 (varying months). Please note that these systems are incomplete and will require additional components prior to application, such as the enclosure. Please view the manufacturers website for more information and accessories. Minimal cosmetic wear and age, in good condition.